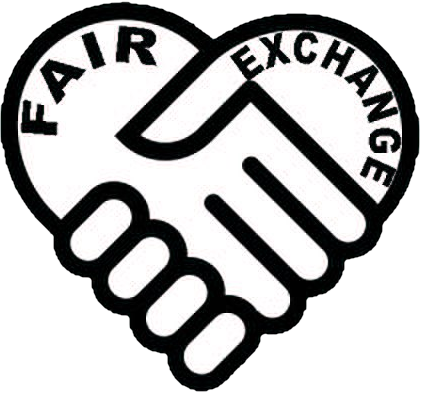 The Fair Exchange: The Fair Exchange Carers support group next session is Wednesday 30th March 1.30 – 3pm at the Oulton Institute LS26. Book your massage. The Fair Exchange Carers support group next session is Wednesday 30th March 1.30 – 3pm at the Oulton Institute LS26. Book your massage. Carers support group next session is Wednesday 30th March 1.30 – 3pm at the Oulton Institute. Book your massage session .